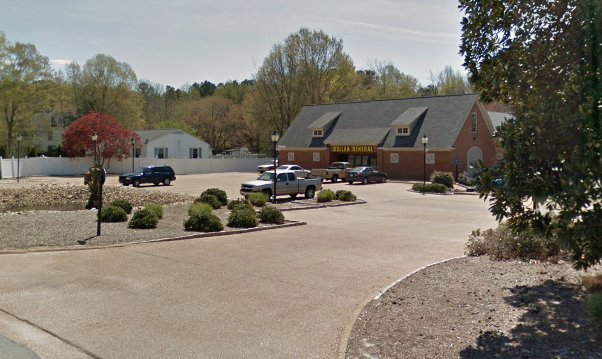 Parking in the rear of building, restrooms, kitchen area with refrigerator and coffee maker, etc. 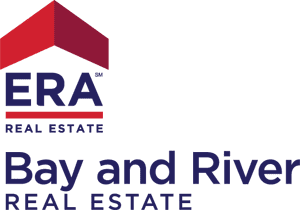 ERA Bay and River Real Estate is the company of choice for consumers and sales associates because ERA® sales associates are ethical, forward-thinking and results-oriented professionals who take a proactive approach to real estate. Therefore, sales associates can be sure they’ll have the best tools and training to accomplish any job and consumers will have total confidence that they are dealing with a consummate professional, demonstrating the highest level of service and integrity. When is comes to real estate, we know that every sales associate brings unique talents to the table. Whether you’re making the move from a corporate career and are skilled at analyzing trends or you’re a recent college graduate who makes fast friends, at ERA Bay and River Real Estate , we’re dedicated to your real estate success. At ERA Bay and River Real Estate , we are committed to transferring skill-sets to agents THROUGHOUT their real estate career. Our number one commitment is to deliver relevant training that provides strategies, tactics, systems, and skill-building to support you, the agent, in the growth of your business. Sales associates who join our team are delighted with the support and business tools they receive to help them grow. 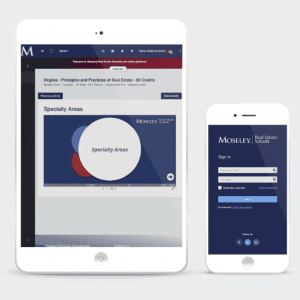 We provide systems and customizable products to enhance your development and career experience. Get started by filling out the Career Info Form on our website!